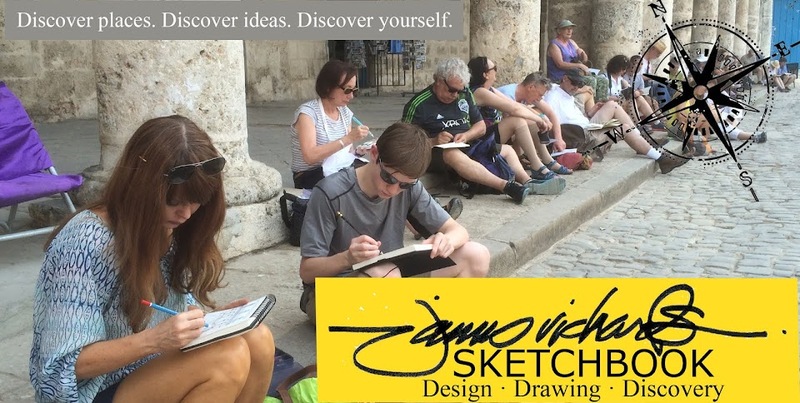 Come Sketch with us in CUBA! Please join us for our upcoming SKETCH CUBA trip, May 31-June 6! 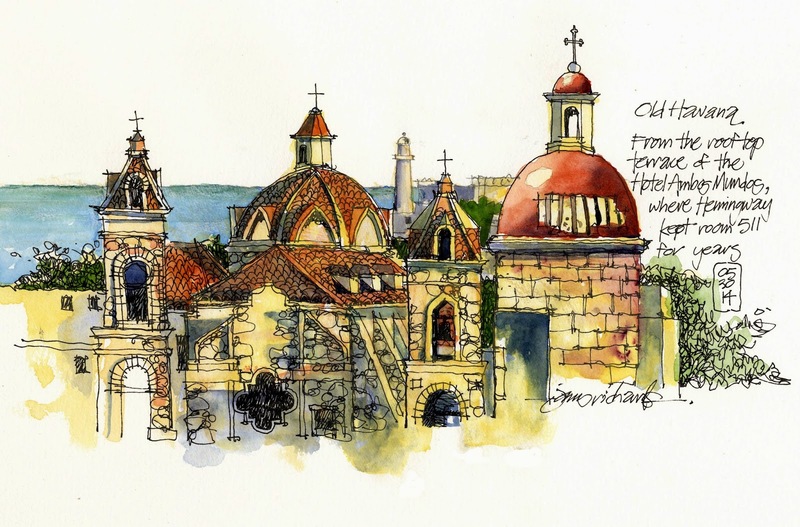 Cuba is an amazing sketching destination. New developments in the normalizing of relations will take some time to negotiate, plan for, and implement on both the U.S. and Cuba sides. In the meantime, Cuba is still, for now, “a lost world that’s always been so seductively near and simultaneously so far.” The trip is being done through the same company and individuals that we traveled to Cuba with last May. It was a fantastic experience, and on leaving we said we’d return in a heartbeat. So, one year later, here we go. 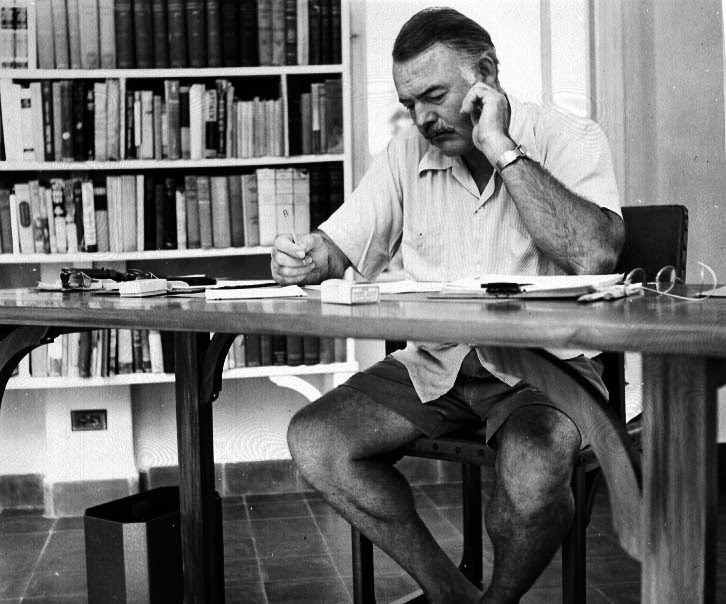 This will be a cultural exchange trip, licensed by both the U.S. and Cuban governments. Our trip will include 5 days in and around Havana—both the “new” and the very old parts, including all the Hemingway haunts—with a 2-day trip to the scenic western side of the island in the middle of the week to see the Vinales valley with its tobacco plantations, mountains, waterfalls etc. 7 days/6 nights total. I will give 30-minute workshops to start every day, and we’ll be sketching on-location every morning and afternoon (with plenty of time to soak in the local culture). We'd love to have you come along! Most of the thousands of visitors to Fort Worth's Historic Stockyards District never realize that Marine Creek runs right under Exchange Street and its 19th century buildings...slide down the alley next to Riscky's Steakhouse, down a circular staircase, and it's another world. 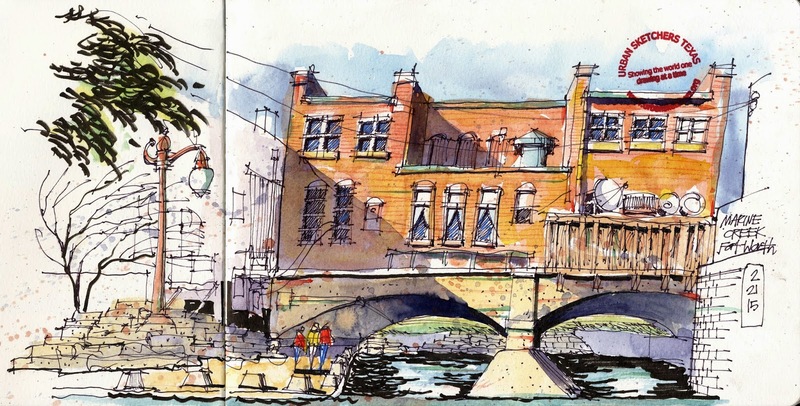 I thoroughly enjoyed sketching this hidden scene with Herb Reed during our monthly Urban Sketchers Texas outing.